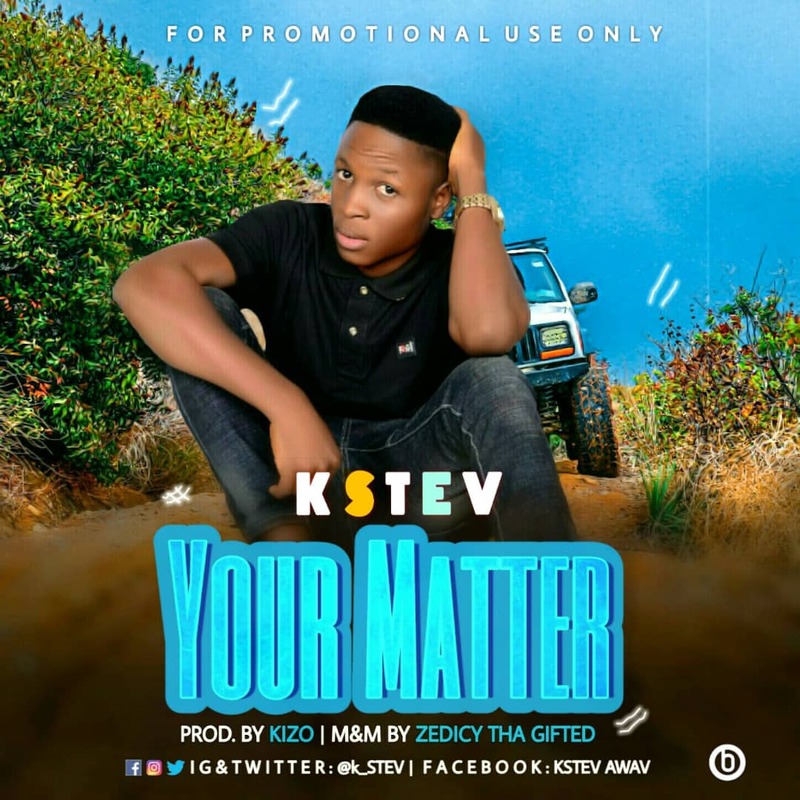 Nigeria Fast rising act “Kstev” is here with his long anticipated Jam titled “Your Matter” which was produced by “kizo”. Trust me this jam is a street anthem. “Your Matter” by “Kstev” was produced by “Kizo” , mixed and mastered by “Zedicy Tha Gifted”.. Enjoy good music, with no much ado.